On this date in our family history . 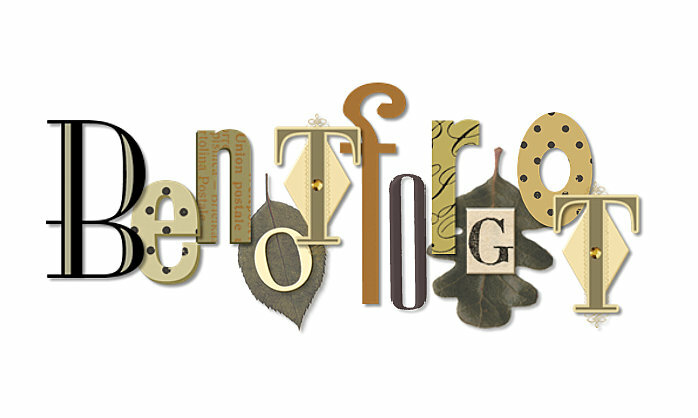 . . the 5th day of May . 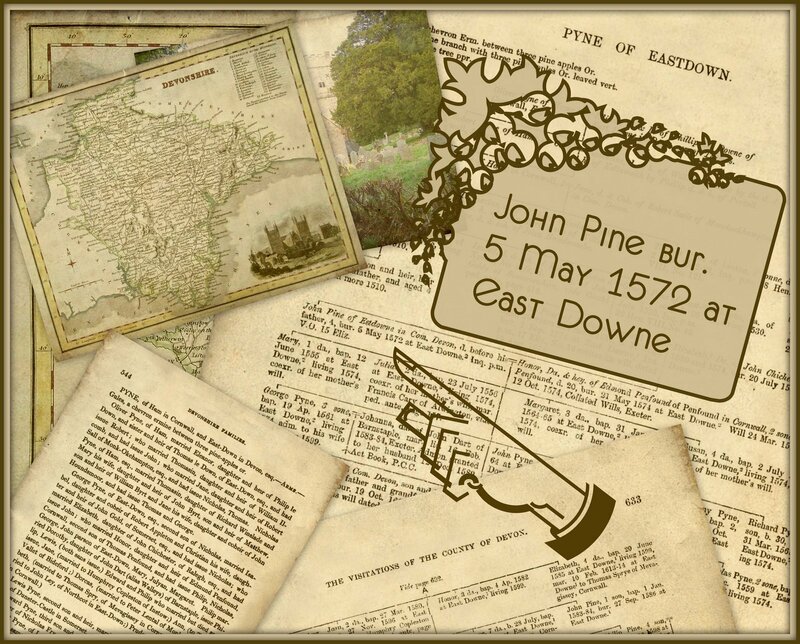 . . in the year 1572 . . . John Pine / Pyne is laid to rest at East Downe in the Barnstaple district of Devon, England . . . he is about 38 years of age . . . and he is the 13th great-grandpa of the Keeper of this family history blog . . .